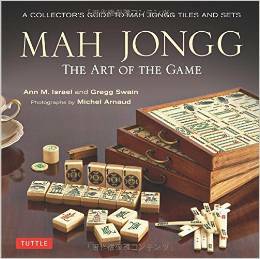 I know many of you have asked me where to find the Star of David Mah Jongg set. For quite a while it has been unavailable but now, it is back and on sale! 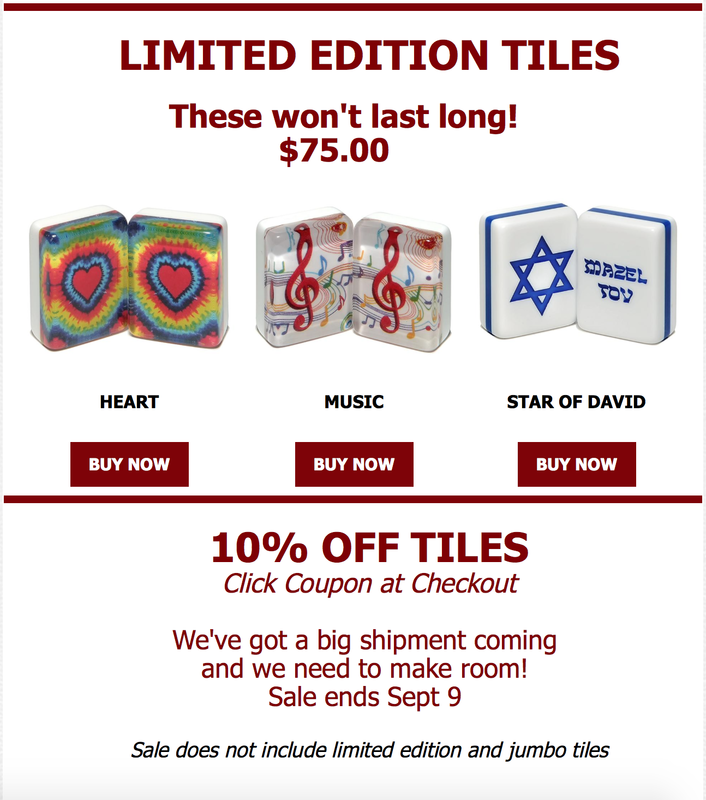 Our dear friend, Lynn Chorn of www.wherethewindsblow.com, is offering this special set at a discounted price, but only until September 9th so, if you are interested, contact Lynn now online or at 281.578.7571! 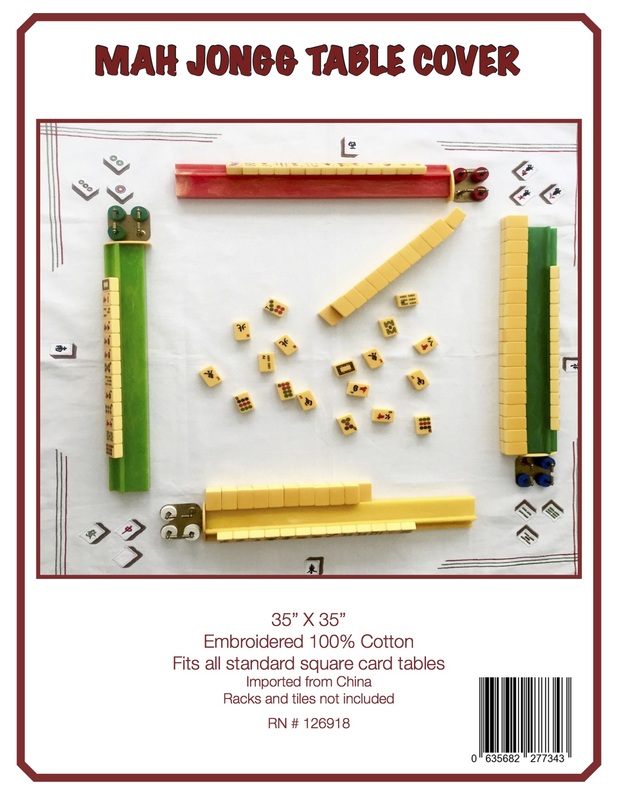 BTW, this is a FABULOUS Chanukah gift for those of you who, like me, plan ahead! 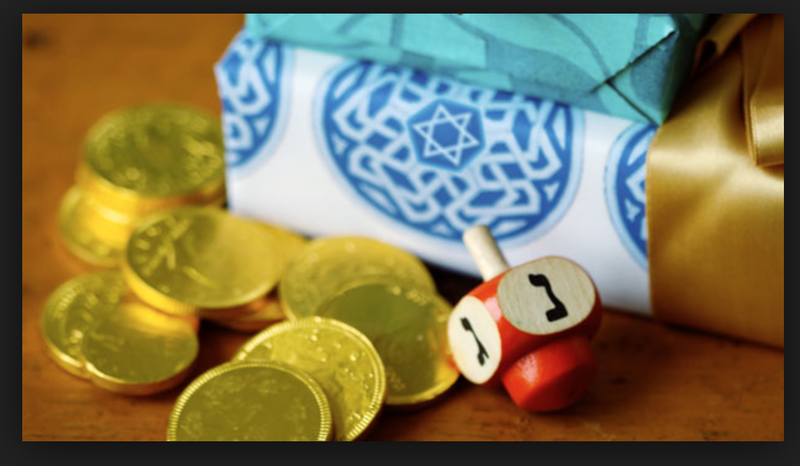 This entry was posted in Mah Jongg and Me and tagged chanukah, mah jongg, mahjong, Mogen David, Star of David, www.wherethewindsblow.com on September 1, 2016 by Mah Jongg and Me.